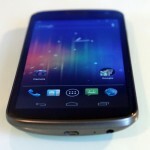 In our Samsung Galaxy Nexus review we look at Google’s latest Nexus smartphone, and it comes with a range of impressive specifications, plus the latest version of Google’s mobile OS, Android 4.0 Ice Cream Sandwich. 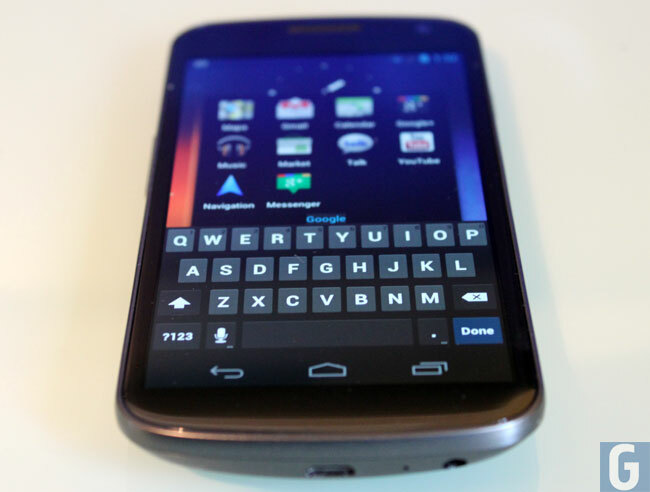 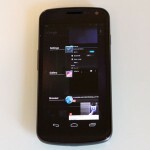 This is Google’s third Nexus smartphone, and probably the most anticipated Android device to be released to date, as it is the first smartphone to launch with Android 4.0. 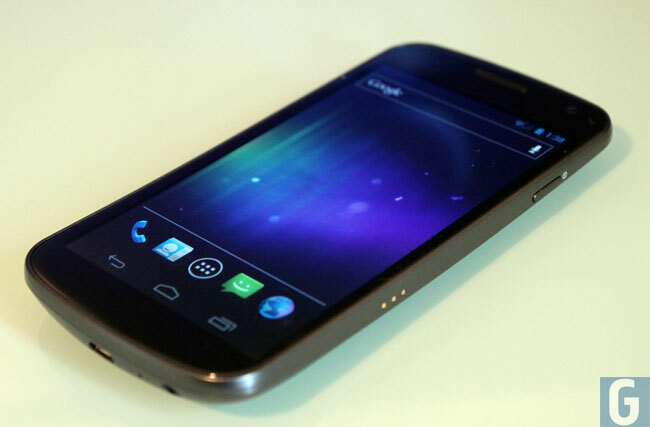 The first thing you notice about the Samsung Galaxy Nexus is the display, it features a massive 4.65 inch Super AMOLED plus HD display and whilst it is the same thickness as Apple’s new iPhone 4S it looks massive next to it. 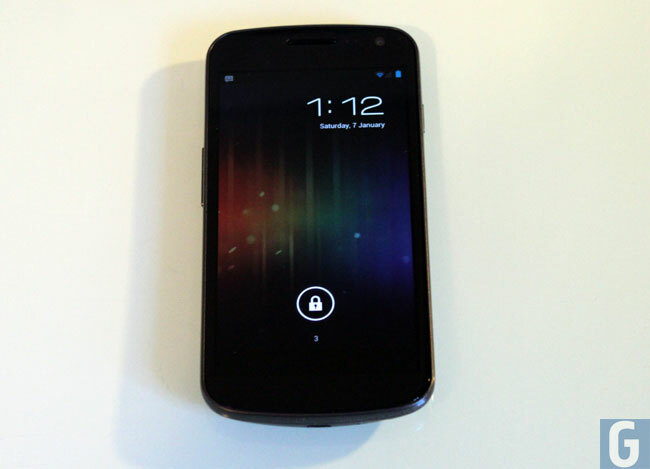 The Samsung Galaxy Nexus has some impressive specifications, it features a 4.65 inch Super AMOLED HD display with a resolution of 1280 x 720 pixels. 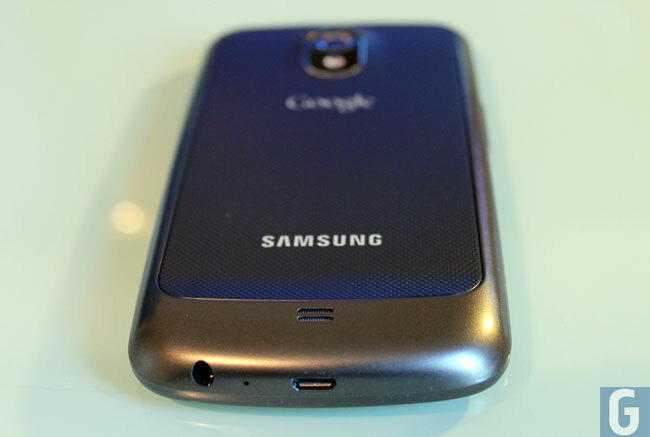 Processing is provided by a dual core 1.2GHz processor and there is also 1GB of RAM, and a choice of 16GB or 32GB of built in storage, there are also two cameras on the Galaxy Nexus with a 1.3 megapixel camera up front and a rear facing advanced 5 megapixel camera on the back. 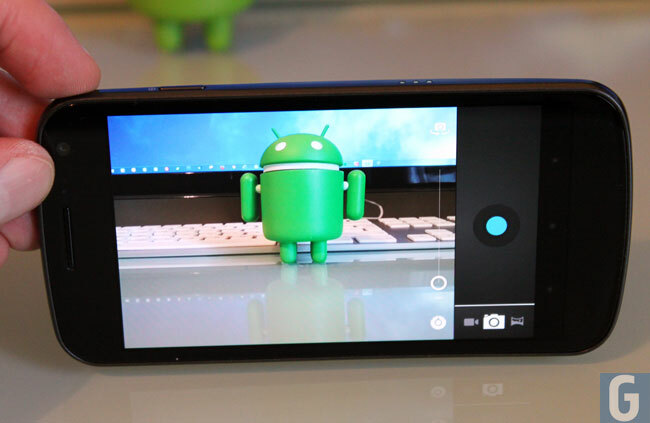 The rear 5 megapixel camera is capable of recording full high definition video in 1080p at 30 frames per second, and the front facing camera is also capable of recording HD video, this time in 720p at 30 frames per second. 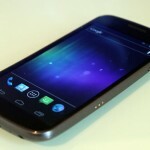 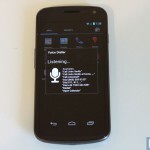 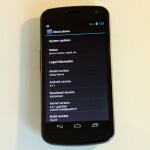 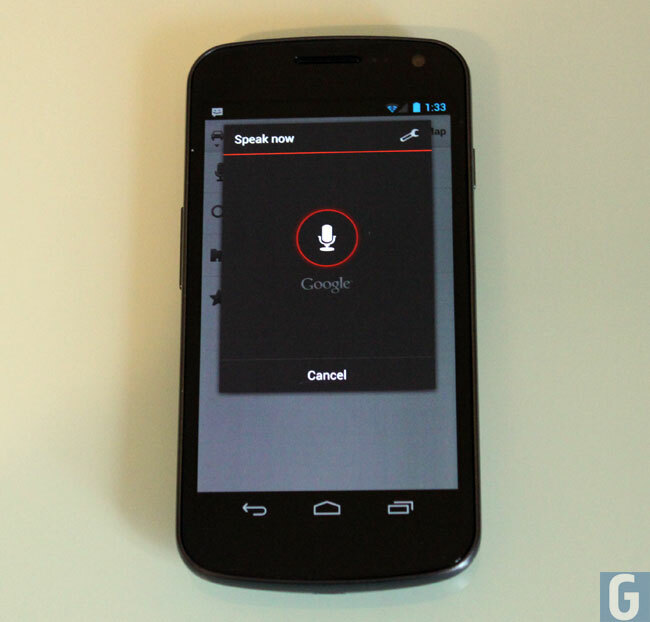 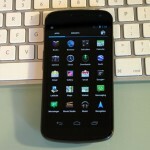 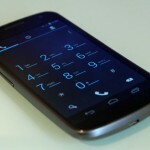 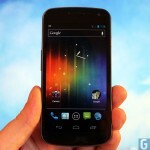 Other specifications on the Samsung Galaxy Nexus include A-GPS, an accelerometer, proximity sensor, compass and a 1750 mAh battery and NFC. 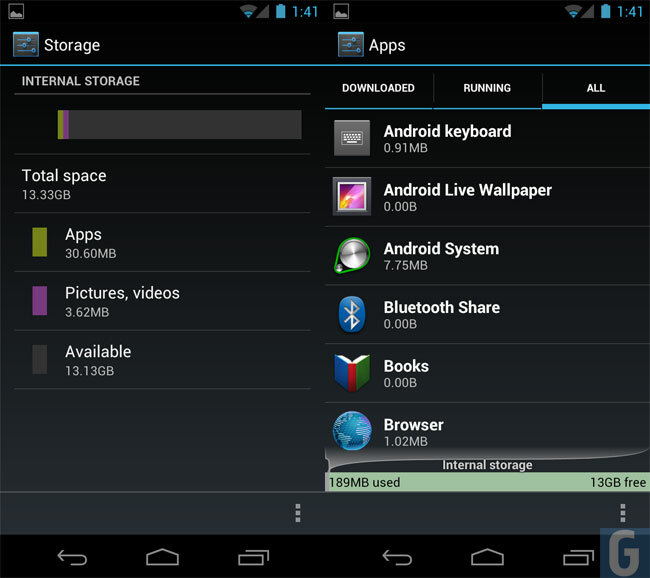 One thing that is missing from the device is additional storage in the form of a microSD or SD card slot. 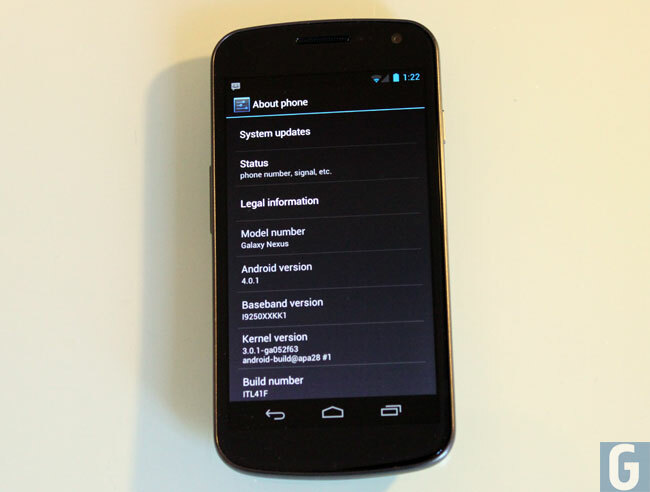 The model we tested in this review is the GSM version of the Samsung Galaxy Nexus, there is also a 4G LTE version available in the US. 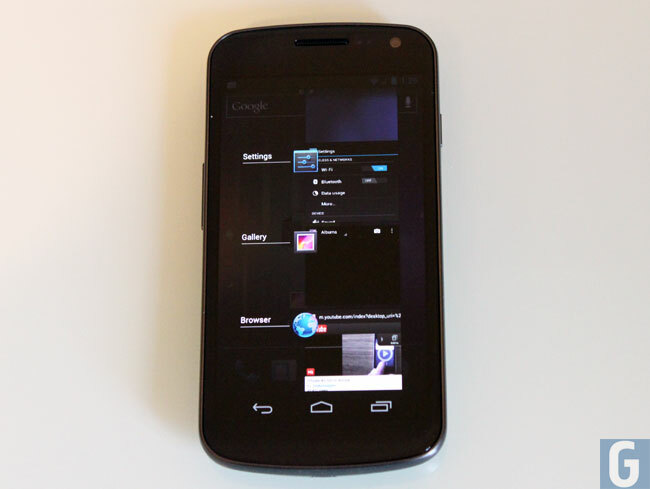 The first things you notice about the Samsung Galaxy Nexus is the size of the handset, the 4.65 inch Super AMOLED display makes it one of the largest devices out there, excluding something like the Samsung Galaxy Note, this is not necessarily a bad thing. 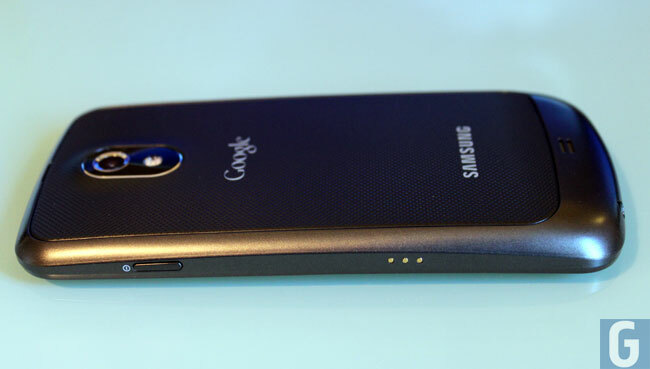 Put the Samsung Galaxy Nexus next to something like the iPhone 4S and you get a good idea of just how big the handset is, and it would definitely take some getting used to. 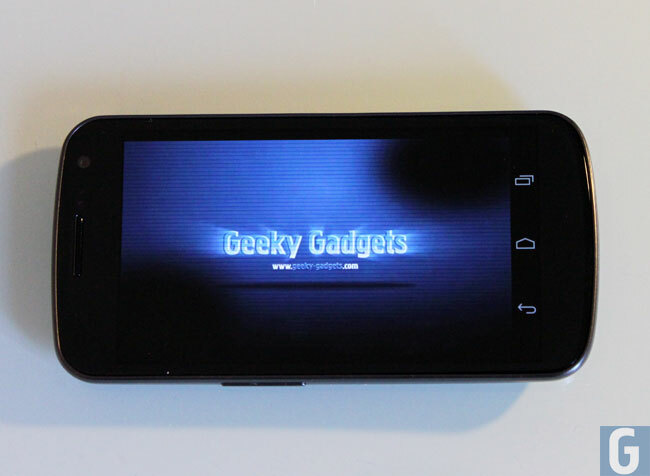 The display on the Samsung Galaxy Nexus is very good, everything looks sharp and clear, and the 1280 x 720 pixel resolution makes everything look excellent, especially for YouTube videos or movies. 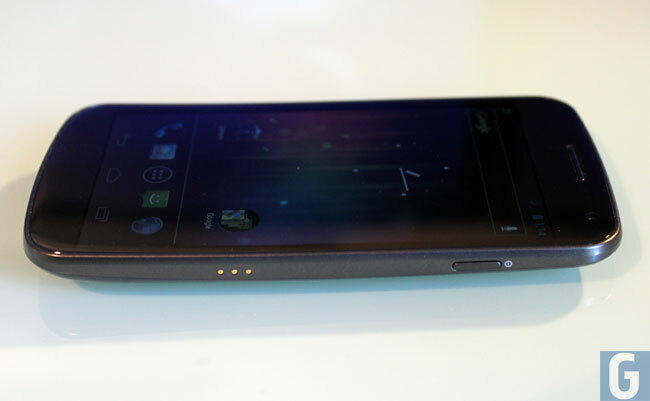 The Galaxy Nexus casing is made from plastic, although it feels like a quality well made device with its curved display, and everything has been designed to be exactly in the right place, probably one if the nicest designs from Samsung to date. 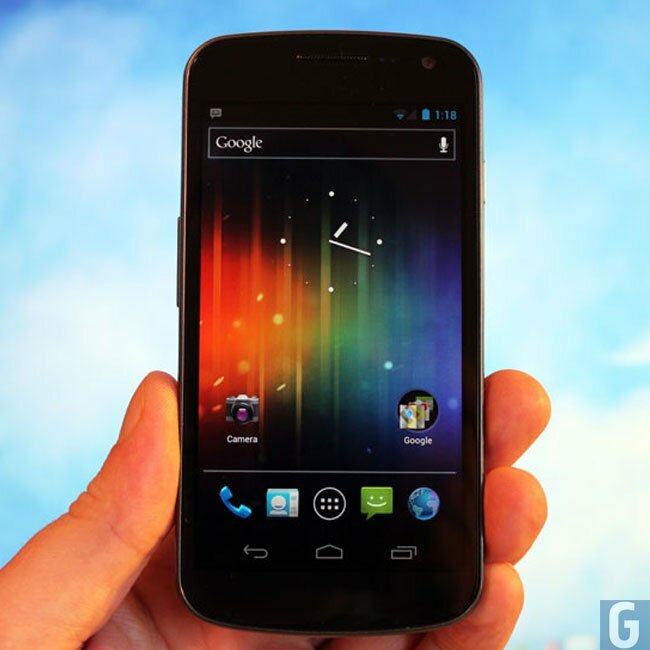 The Samsung Galaxy Nexus comes with the latest version of Google’s Android OS, Android 4.0 Ice Cream Sandwich, which simply put is the best version of Android to date. 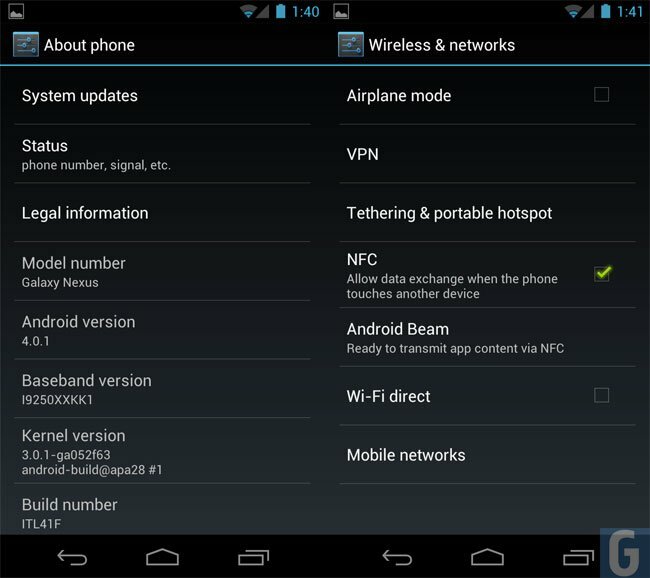 Android 4.0 is a massive upgrade from Android 2.3 Gingerbread, and it comes with a wide range of new features that make the OS much more user friendly. 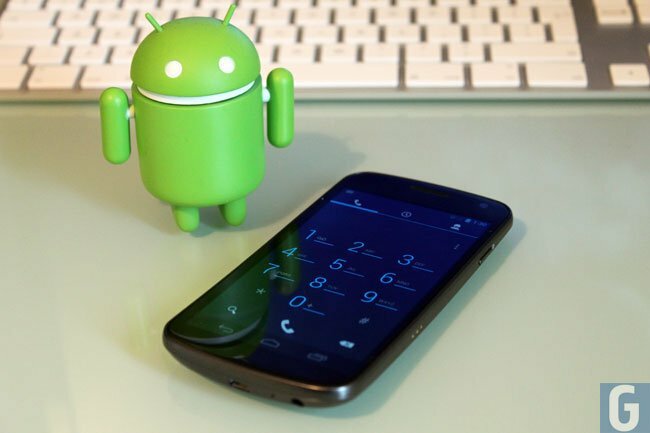 It is considerably faster than previous versions of Android, and it comes with some cool features like Face Unlock, which will let you unlock your Samsung Galaxy Nexus by holding the handset in front of your face. 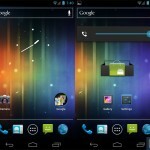 Other new features in Ice Cream Sandwich include the removal of the front buttons on the device, the buttons are now built into the software and they now change orientation when you move the device, this is a really nice feature on the Galaxy Nexus. 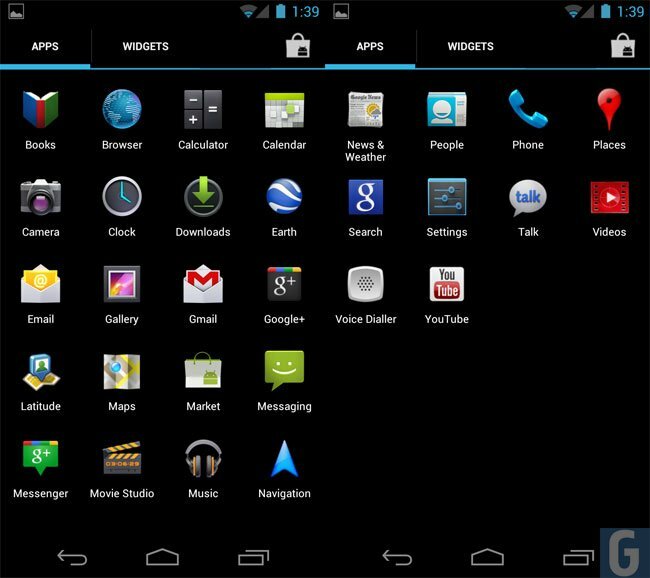 Multitasking has also had an upgrade on Android 4.0, there is now a recent apps button which shows your most recent applications in a vertical stack that can be easily accessed. 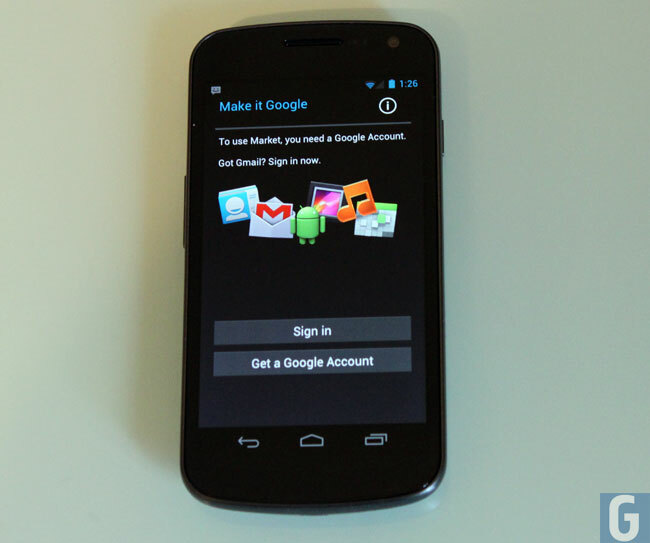 Another cool new feature in ICS is Android Beam, this uses the Samsung Galaxy Nexus’s NFC feature which allows you share anything with another compatible Android smartphones, like photos, contacts and more. 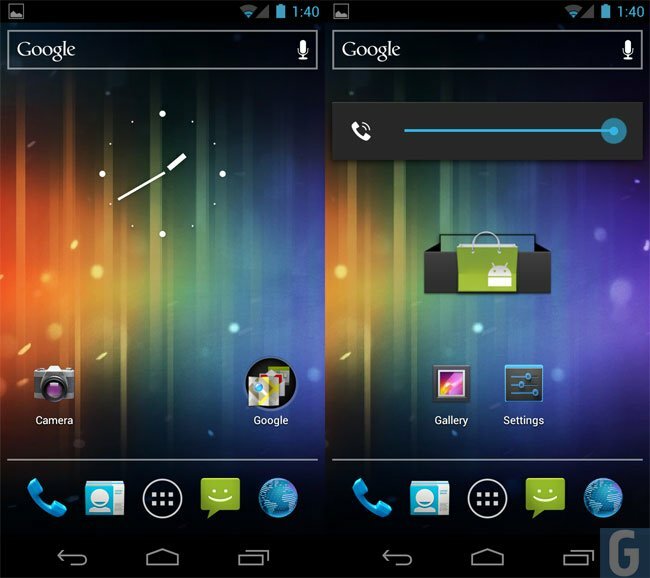 Overall Android 4.0 Ice Cream Sandwich is by far the best and most user friendly version of Android to date, it is much faster than the previous version, and there are a wide range of new features. 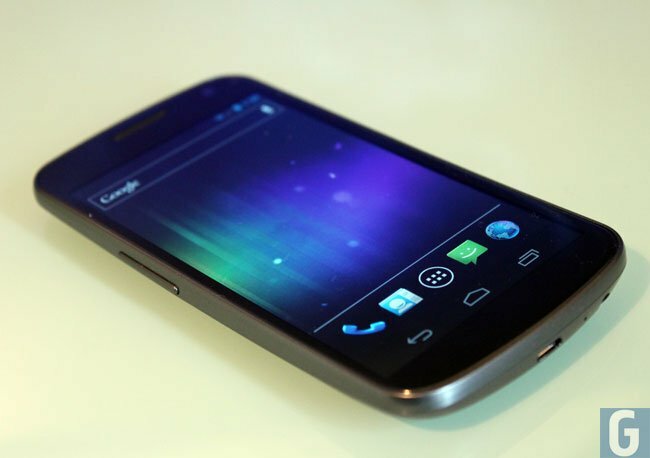 The Samsung Galaxy Nexus features an advanced 5 megapixel camera which is capable of recording full HD video in 1080p, and whilst it is not the best camera we have found on a smartphone it is definitely capable of getting the job done. 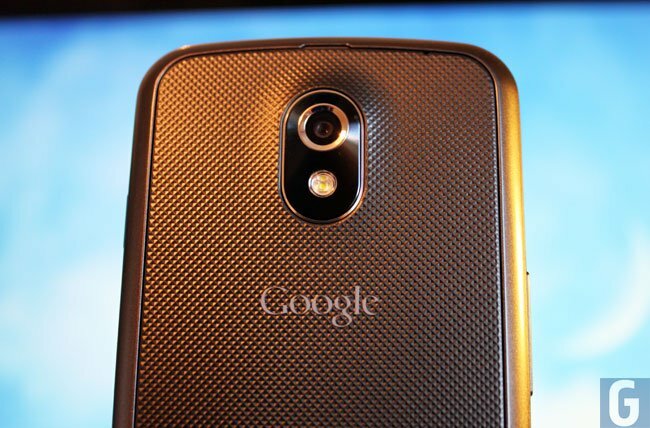 I did wonder why Samsung and Google didn’t put a better camera in the Samsung Galaxy Nexus, the camera software in Android 4.0 is excellent and it would have been good to see maybe a slightly better camera in the device. 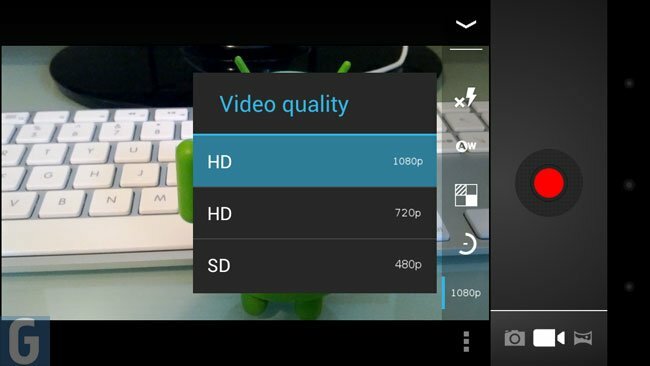 That said the camera is still very capable of recording decent video and photos, have a look at the photo below which was shot on the Galaxy Nexus at full resolution with standard settings. 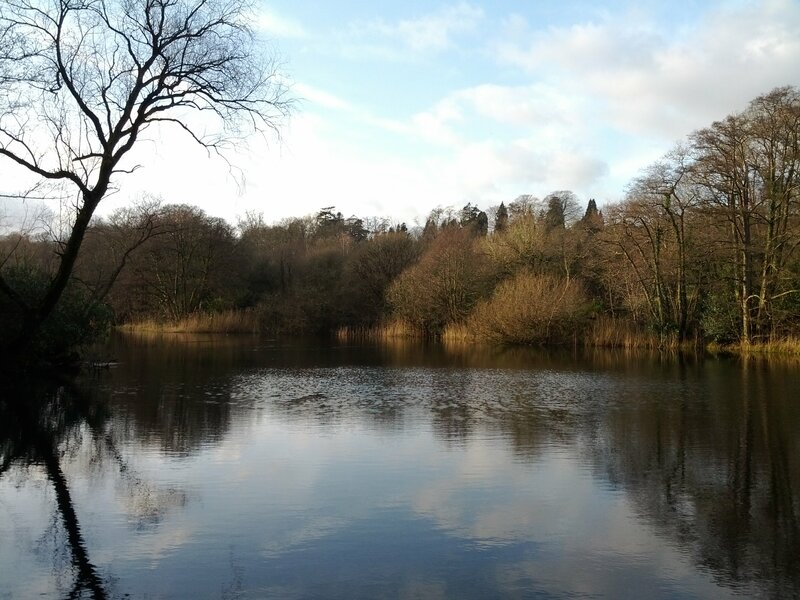 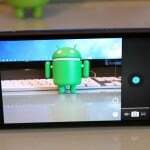 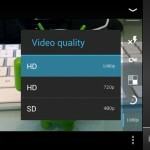 The video below shows us how good the Samsung Galaxy Nexus’s camera is at recording video, the video was recorded at maximum resolution in full HD at 1080p, standard settings were also used to record the video. 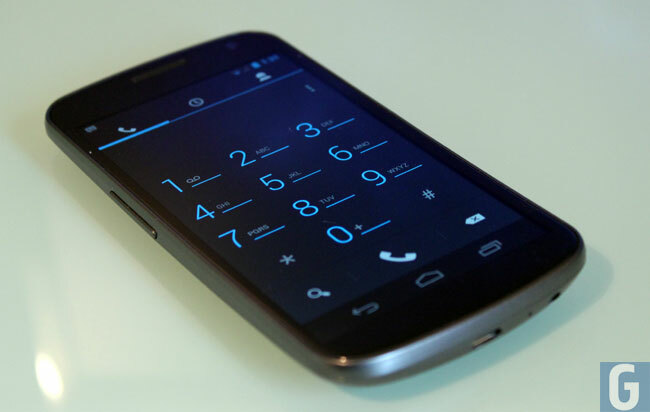 No complaints on call quality at all, everything worked well and reception and call quality was excellent, we didn’t experience any issues whilst making voice calls, although call quality and reception is more dependent on the individual mobile networks than the device. 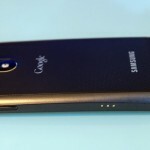 The Samsung Galaxy Nexus features a 1750 mAh battery on the model we tested in this review which is the GSM version, the LTE version has a slightly larger battery. 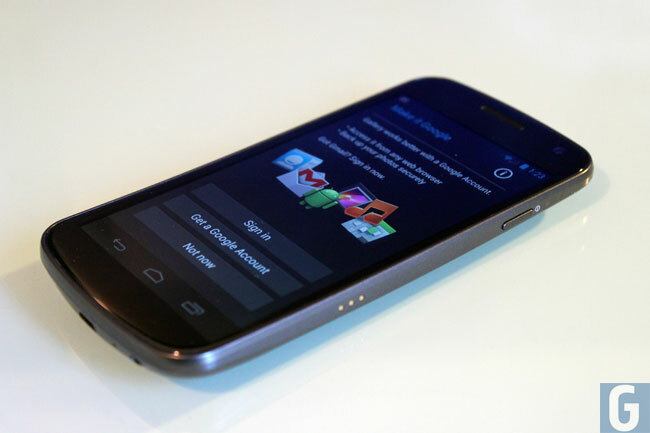 The battery on the Samsung Galaxy Nexus is decent, standby time on the device is acceptable, although not the best we have seen on a smartphone. 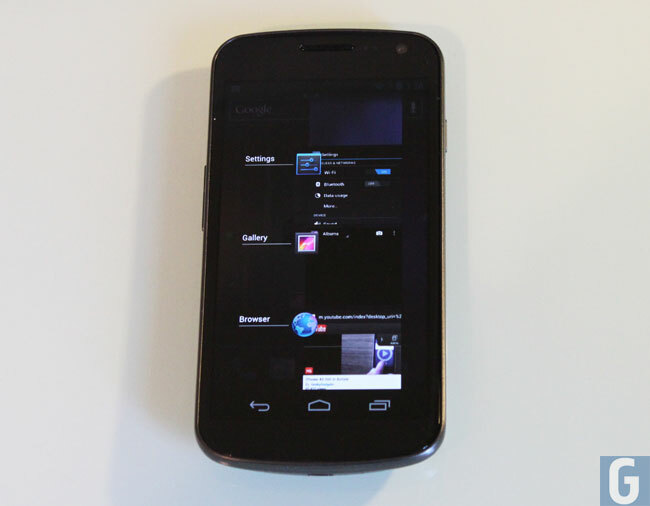 Using the Galaxy Nexus for our normal daily tasks, browsing the web, sending emails, making voice calls watching a couple of videos the battery did OK, not the best we have seen but not the worst either. 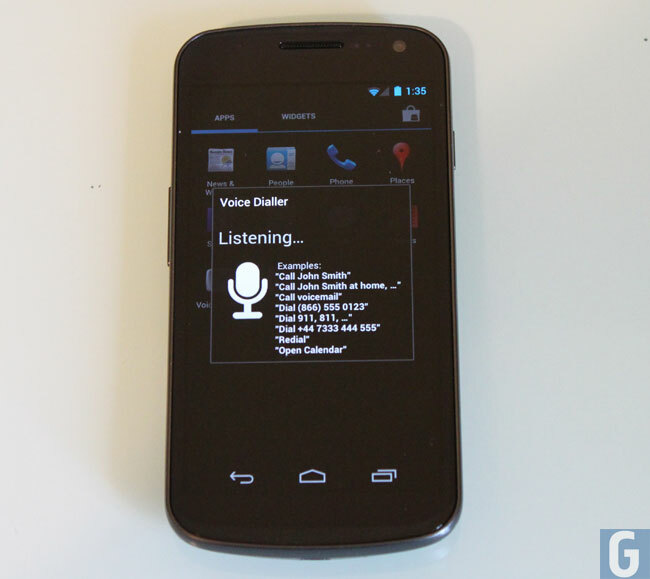 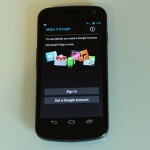 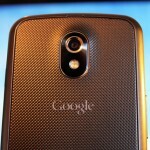 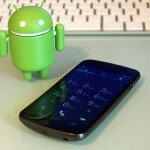 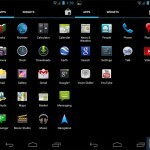 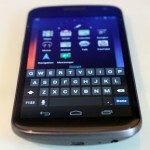 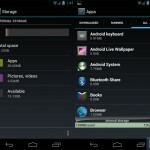 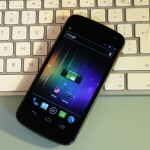 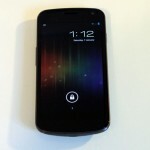 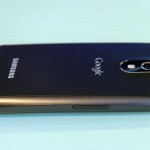 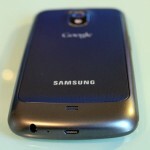 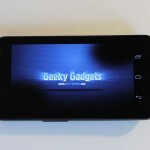 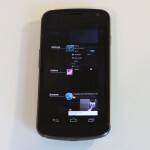 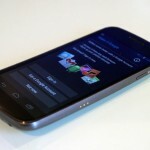 Moderate users will end up having to charge the Galaxy Nexus at the end of the day, if you are a heavy user, depending on what you use the device for you may end up having to charge the Galaxy Nexus before the end of the day. 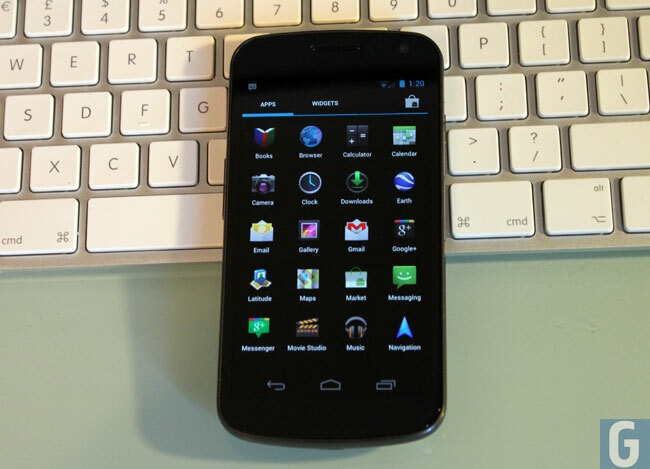 The Samsung Galaxy Nexus is probably the best Android smartphone we have tested to date, the 4.65 inch Super AMOLED display is excellent, and Android 4.0 Ice Cream Sandwich makes the device a joy to use. 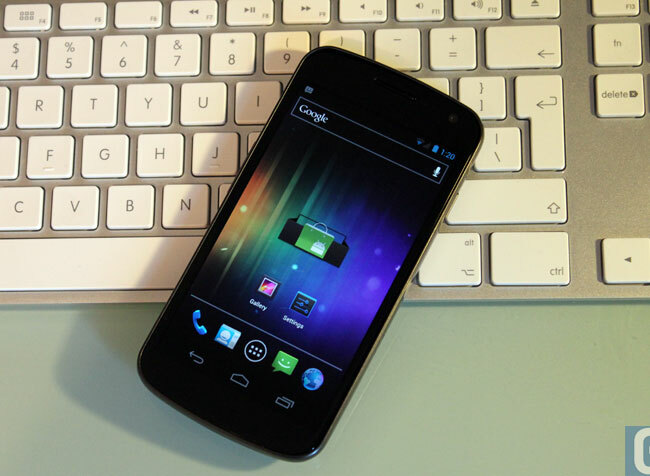 Everything seems fast on the Samsung Galaxy Nexus, and the dual core 1.2GHz processor makes everything run fast and smoothly, along with Android 4.0. 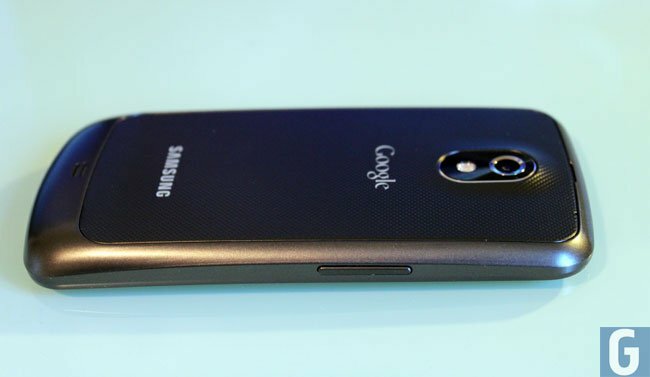 There are a couple of things we feel Samsung could have done better on the Galaxy Nexus, the camera is good, but not the best we have seen and the battery is OK, it could have been better. 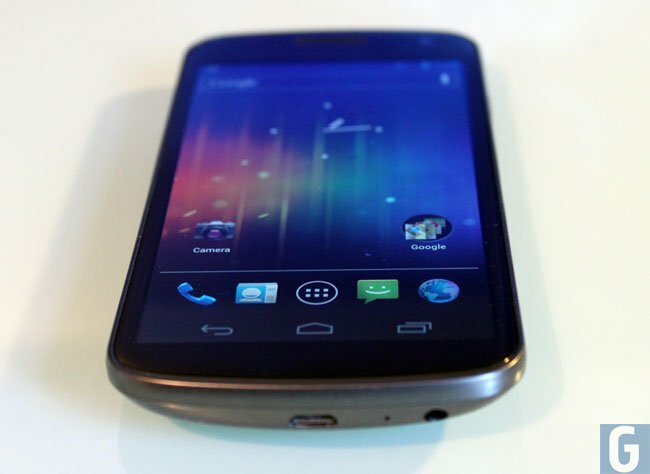 Overall the Samsung Galaxy Nexus is in my opinion the best Android smartphone available at the moment, although how long this will last remains to be seen. 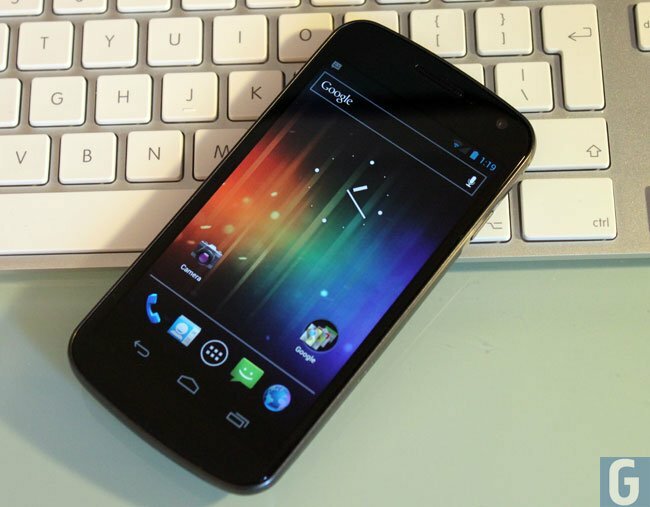 If you are in the market for a new smartphone, then the Samsung Galaxy Nexus is one device that you should add to your list of handsets to try out. 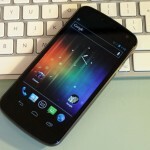 The model tested in this review was the GSM version of the Samsung Galaxy Nexus, we tested a version for mobile carrier Three, and you can find out more information about the device over at Three, it is also available in the UK with other mobile carries and it is available in the US, with 4G LTE with Verizon Wireless.